Barber's targets urban and suburban men who appreciate the excellent barber shop service we provide while making them feel at home. Many of our clients might describe as us “A great cut, with great service and an even better price.” But we are not your father’s old barbershop. This is the Barber's experience. 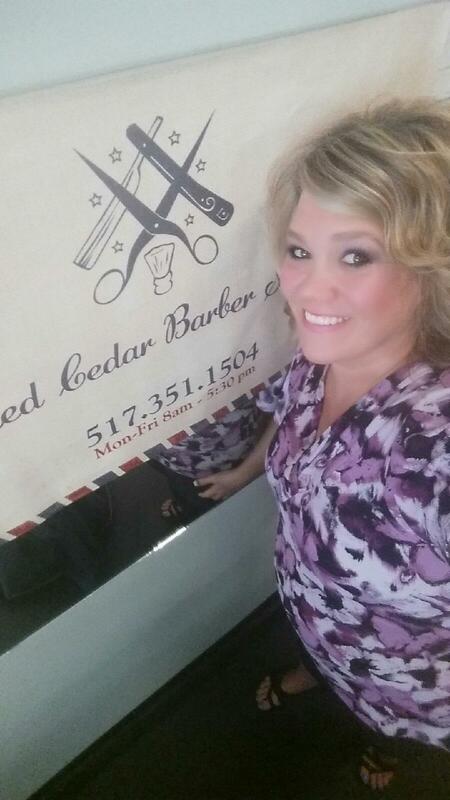 You are in good hands and will not leave our barber shop without a great cut and experience.